Try to escape from ALL NEW, HIGH-INTENSITY rooms inside FEARGOTTEN! Rated Top Ten and enduring 18 years of screams in Northeast Ohio, these top-notch Haunted Attractions will give you something to scream about! Enter the FORTRESS OF FEAR, a 17th century themed castle, and navigate the dark and narrow halls where the living abandoned long ago but the souls remain. Endure a sensory pandemic in FEARANOIA, a factory-themed warehouse infested with contaminated workers who want YOU to be their next employee! The government is rationing society and has formed The New Republic. Only the most intelligent and strong-minded will survive. The remaining to live the rest of their lives in fear and forgotten! YOU will have regulated time to complete experimental tests and escape to become a member of this higher society. Should you fail these tests, you will be locked in solitude and left to perish by the Authoritarian Regime. In the forgotten town of Garrettsville, Ohio lies an area so evil that it remains off limits 11 months of the year. 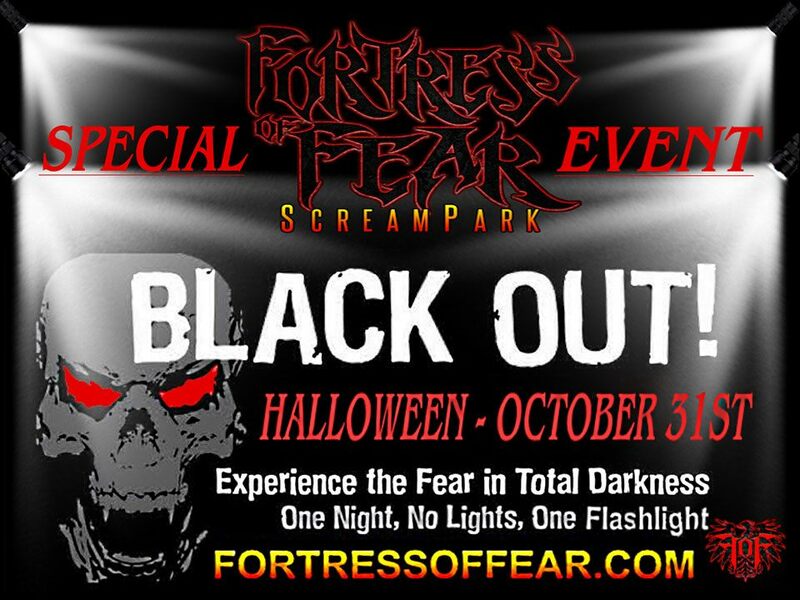 Take your chances in two panic-inducing Haunted Houses, the FORTRESS OF FEAR and FEARANOIA! Plus, face your fears as you try to escape FEARGOTTEN!